Having entered the world of entertainment as a young girl, the leading lady producer Ekta Kapoor now conquers the various mediums of entertainment, emerging as one of the most celebrated content producers of India and even Google couldn’t agree more as it refers to her as the Content Czarina. Owing to the filmmakers mass popularity, fans across the nation left no stone unturned to show their love for Ekta Kapoor. Social media went into a tizzy as Twitter witnessed a strong India trend with “Ekta Kapoor’ trending for a longer duration. Nikhil shared, “Ekta Kapoor is still ruling the market by the looks of it. With @altbalaji especially”. Anuj Khurana shared, “Competing with the internationals like Netflix and Amazon Prime… @altbalaji has established its lead in providing Indian audience with relatable content…hats off to the vision and hard work of Ekta Kapoor’. 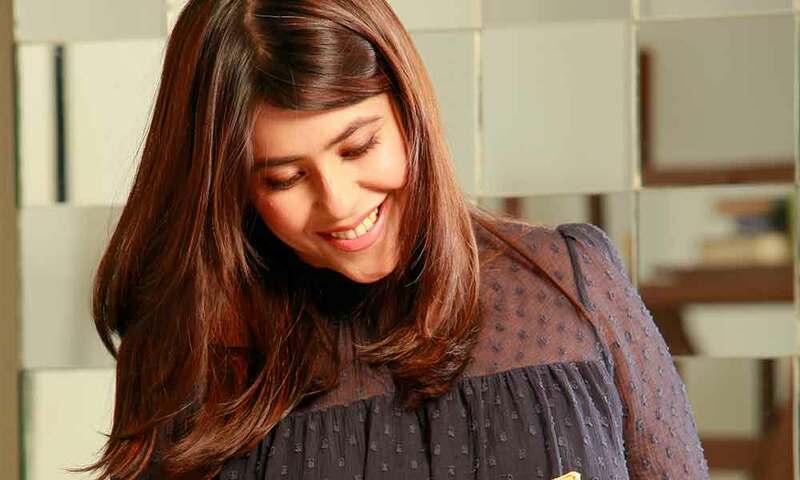 Sanjay Bafna shared, “WOWW Google called Ekta Kapoor as Content Czarina. Next articleSara Ali Khan Wears A Perfect Black Dress For A Saturday!